Ganja. Dope. Cheeba. 420. There are lots of names for cannabis. Which is correct? There are lots of things we don't know about how cannabis legalization is going to look in Canada in 2018. Among them: how policing agencies in New Brunswick are expected to make sure users are securing their stashes in locked boxes, how drivers are going to be reliably tested for THC, and whether having a cottage means you get to double down on the four-plants-per-household rule. What are we supposed to call it? 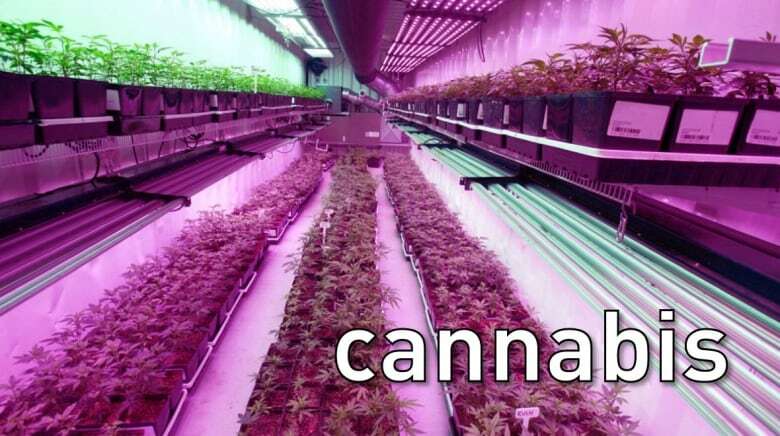 Cannabis. Pot. Weed. Marijuana. Or one of dozens more colourful, also-popular variants, including, but not limited to, ganja, dope, cheeba, 420, and the sticky icky. The reason the plant has so many nicknames, according to David Bienenstock, author of How to Smoke Pot (Properly): A Highbrow Guide to Getting High and former editor of the cannabis magazine High Times, is because it's been illegal for so long. "Any underground culture develops a coded language," said Bienenstock, allowing people to talk about their activities without getting caught. But now that the 90-year history of cannabis prohibition in Canada is coming to a close, "the words we choose affect the way we make policy," he said. "Each word has a slightly different shading." Here's a look at which word governments want people to use, which words journalists are using, which term could be considered the hippest — and which is falling out of favour because of its troubling history. "Cannabis" is actually a genus that contains three psychoactive plants: Cannabis sativa, Cannabis indica, and their ditchweed cousin Cannabis ruderalis. Most medical producers, dispensaries, and federal legislation are gravitating toward "cannabis" as the preferred term. "I think if there's any doubt about what to call it, 'cannabis' is a good one to go with, as a rule of thumb," Bienenstock said. As Canadian provinces prepare for the legalization of recreational cannabis, they seem to be falling in line with that thinking. In a Nov. 16 scrum at the provincial legislature, New Brunswick Finance Minister Cathy Rogers said the word marijuana "has a derogatory history, and 'pot' has a street [connotation]. Cannabis is the best word." According to Health Canada spokesperson Tammy Jarbeau, it's the preferred term because "the term cannabis includes more products than marijuana," which Health Canada defines as "the dried flowers, leaves, stems and seeds of the cannabis plant." "We are using the word 'cannabis' in our government's recent five bills because they all refer to the definition of cannabis in the federal Cannabis Act," said New Brunswick provincial health department spokesman Paul Bradley. Bienenstock is cool with that. "If we had to keep one word and lose the others in some reality-show nightmare of linguistics, we would have to keep cannabis," he said. "That's the one that points to its botanical plant classification." "Pot," a word likely derived from the Mexican Spanish potiguaya, or "cannabis leaves," is the term that has permeated the mainstream media like no other. It's a favouriteamongCBC journalists. Who doesn't love a three-letter word when whittling down the character count in a punchy headline? Bienenstock, for one. 'Pot," he said, shouldn't be used lightly. "It's a term that came from the underground," he said. "I think if you're talking casually among friends, 'pot' is fine. But that's a very different thing than, say, the national news service of a country reporting on an important medical study and using the word 'pot' in the headline." 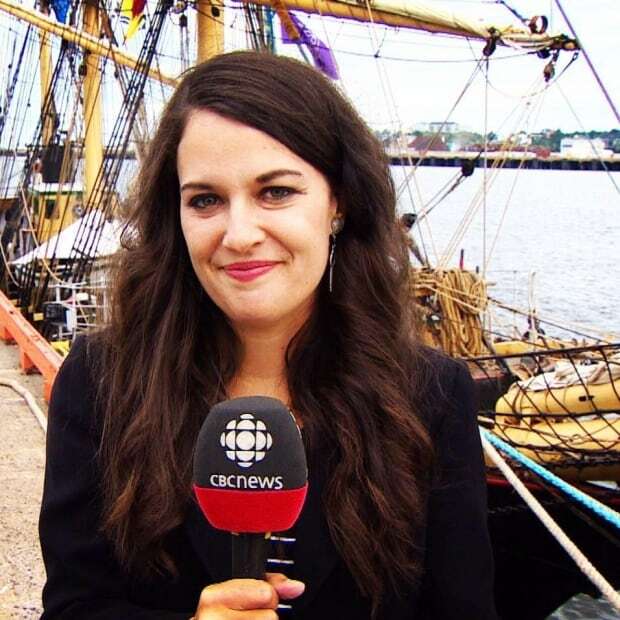 "When someone's just on the newsdesk writing about whatever cannabis-related story of the day and they're just throwing those words around," Bienenstock said, "it may not be appropriate to the context." From shady origins in 1930s Harlem, "weed" has become the term of choice for those au courant with the culture. Users are "kind of reclaiming it and making it our own," Bienenstock said, citing the prevalence of the term on TV shows like Vice's Weediquette and the Showtime drama Weeds. That doesn't mean it's OK for politicians to start referring to the province's new weed policy, or for doctors to talk about the benefits of weed in treating seizure disorders. "In any official document, 'cannabis' is appropriate and none of those other words are appropriate," he said. "It's also the shortest word when you're trying to get a headline to fit," said Bienenstock. Reminded that "pot" is actually the shortest, he broke into giggles. "The M-word," Bienenstock said, is a biggie. 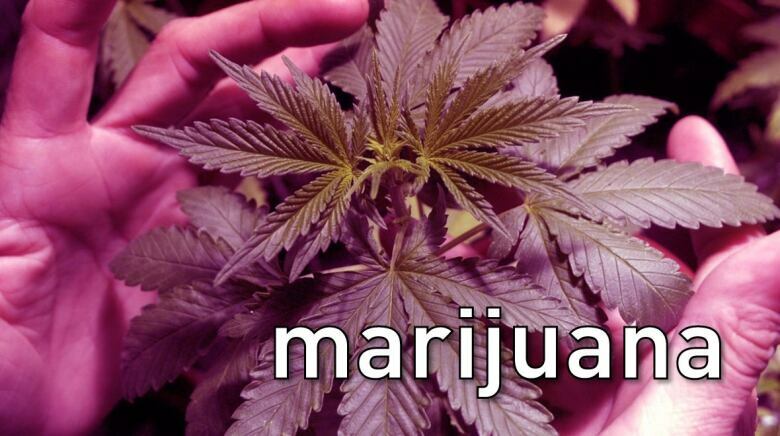 But there's a growing backlash against what is probably the best-known term for the plant. The word "marijuana" came into vogue under Harry Anslinger, the first commissioner of the Federal Bureau of Narcotics widely credited with single-handedly starting America's War on Drugs. 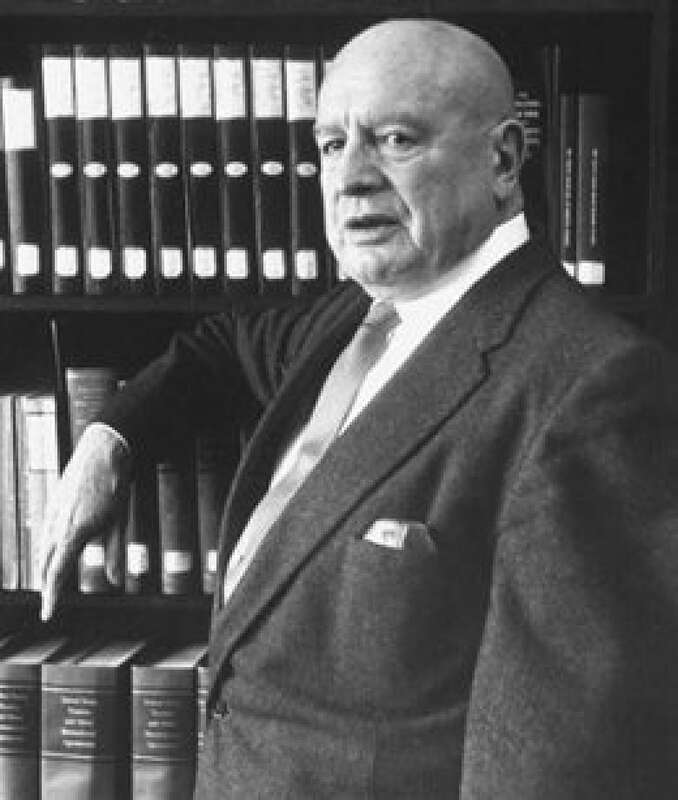 When attempting to persuade senators with large immigrant populations to support a federal ban on cannabis, Anslinger emphasized the Spanish, foreign-sounding word to cast the plant as scourge invading the U.S.
"The people that wanted to demonize the plant chose the exotic expression 'marijuana' to create that link in people's minds," said Bienenstock. In October 2017, Shawn Cleary, a councillor with the Regional Municipality of Halifax, made national headlines when he stated the term was racist and he would no longer use it. The bottom line: the term "marijuana" could be on the way out. "People want to change the perceptions around this plant today don't like that word," said Bienenstock. Whatever you want to call it: cannabis by any other name will smell as sweet. But for those looking for the last word on what to call it, Bienenstock said, "cannabis" is increasingly the way to go if you want to be strictly correct. But the popularity of the word "weed" appears most ascendant in published print sources between 2000-2008, according to the data in Google's Ngram Viwer. "Definitely 'cannabis,' if we were only allowed to have one word," said Bienenstock. "But I'm also a 'pot' guy. I like 'weed,' too. Oh god, this is like choosing between my children." Bienenstock said legalization could also mean a decline in creative new weed terminology. "You look back at the Prohibition era and there was all this incredible slang," he said. "I don't see that much new alcohol slang anymore. "But don't count cannabis enthusiasts out. I think we're creative people."